Software to organize and catalogue books, magazines and papers. Google Books integration and automatic book download. Aphasia, speech therapy and brain injury treatment software. Based on scientific methods. Clubs membership management, payments, renewals, access control. 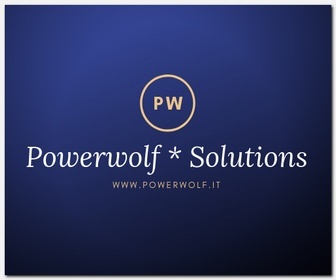 Help us to improve english translation: send your improvements to info@powerwolf.it. Thank you!